Another good post @ Geekologie. 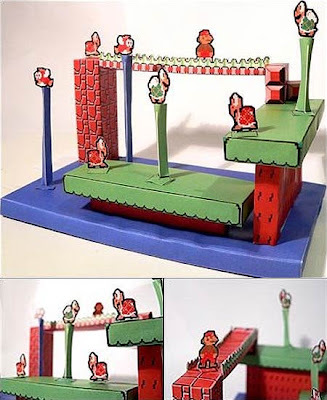 That's what I call the real paper Mario. NERD!